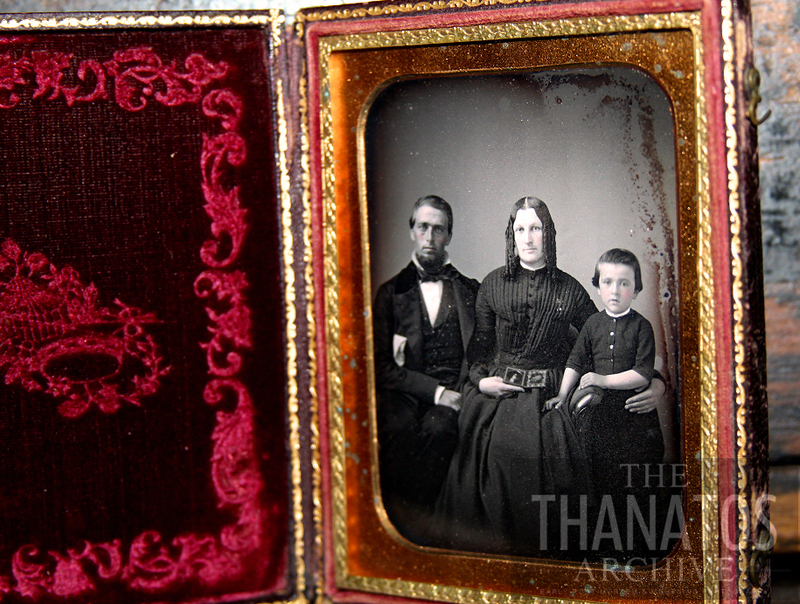 Quarter-plate daguerreotype of a mourning family holding a post-mortem photo, which is also in our collection! Together, a very rare set of images. 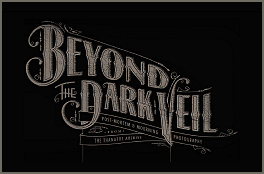 This entry was posted in All Posts and tagged daguerreotype, family, mourning, post mortem, rare. Bookmark the permalink.